Scopely is the leading touchscreen entertainment network. Founded in 2011, Scopely partners and collaborates with elite game developers and global entertainment companies to bring industry leading distribution and monetization technology to free to play games. 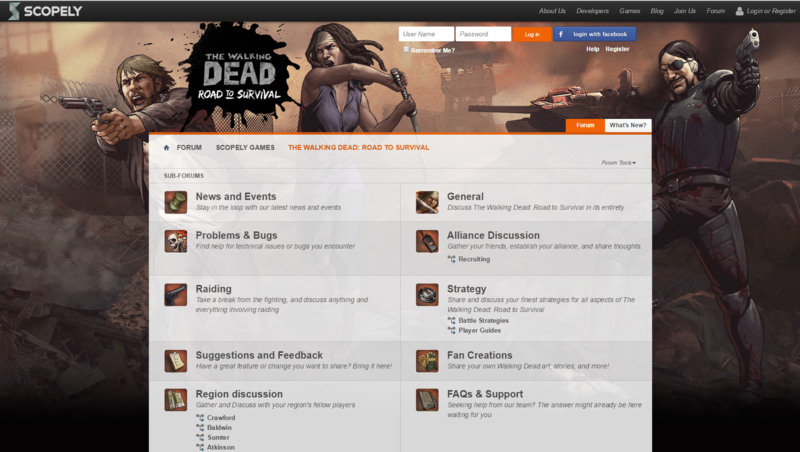 Scopley attracts millions of users every month in their games. The Walking Dead is a hit TV Show on AMC with tens of millions of watchers worldwide. 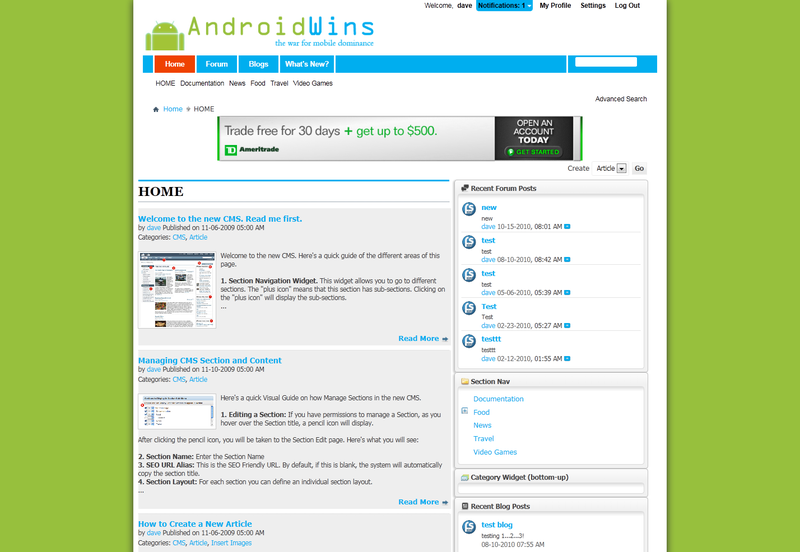 Dynamically changing design as well as responsive to all devices. DotPhoto was named the #1 Photo Sharing Site in 2006 and 2007 by TopTen Reviews and the #2 Printing Site in Jan, 2007 by PC Magazine. The concept being a single buy button like “PayPal” but for images on every site. 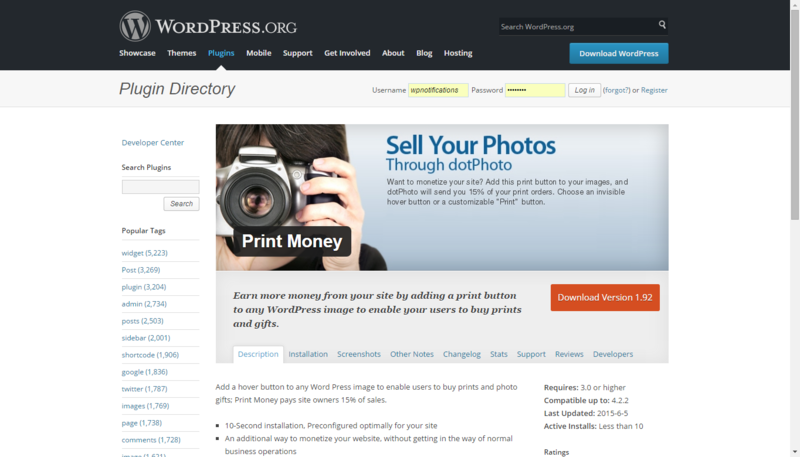 An admin on any site can simply install the Print Money button and all their photos on their site become monetizable. 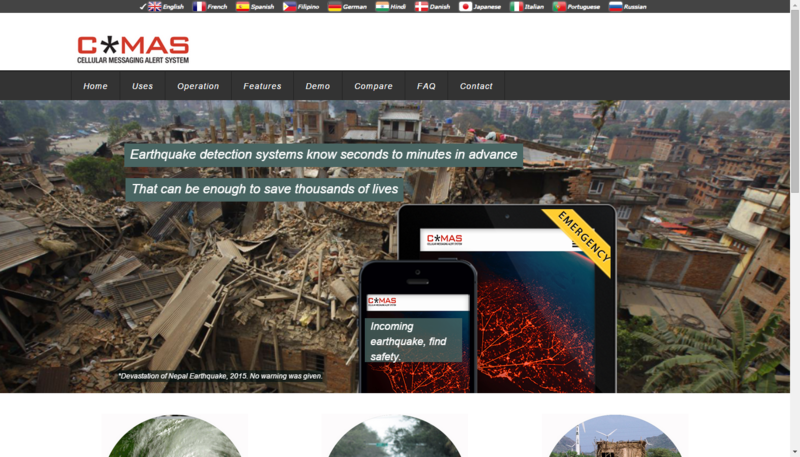 CMASAlert.com is a global sms targeting company that alerts users by area of impending disasters whether it be earthquakes, Ebola, hurricanes, or terrorist attacks. Implemented existing core technology of CMAS with more modern technology. 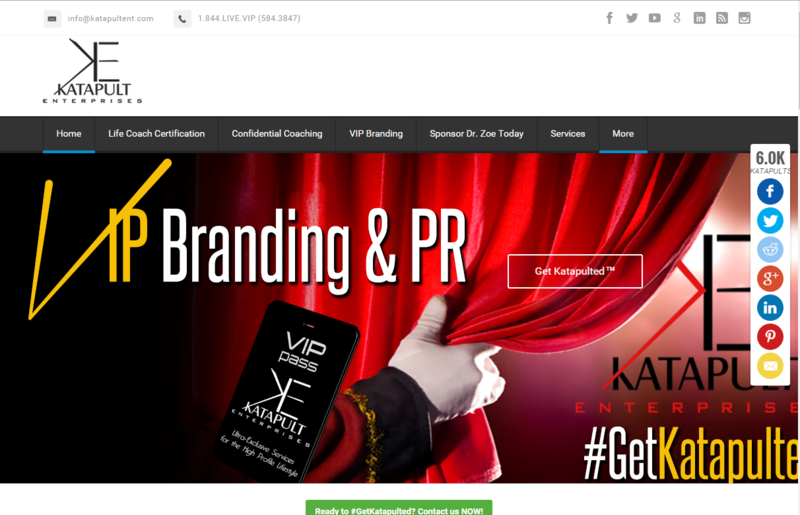 Katapult is world re-known for life coach certification, celebrities for hire, and also host’s The Dr. Zoe Today Show. 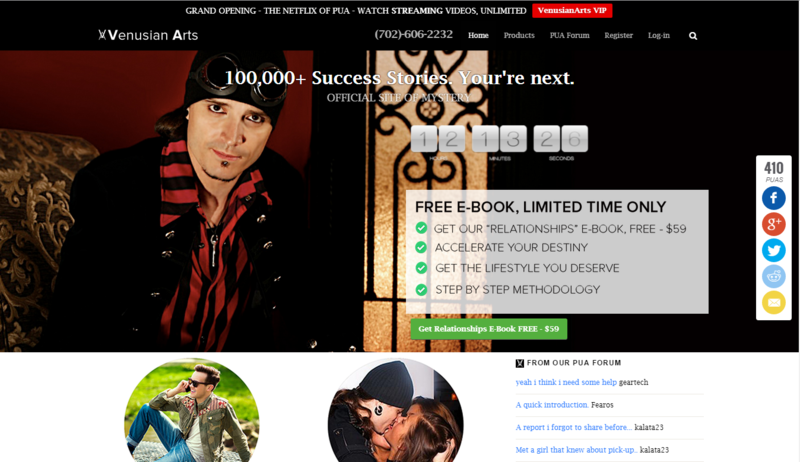 VenusianArts.com is a leader in the mens development arena that has helped hundreds of thousands of men become better at dating and relationships. They had a show on VH1, featuring Mystery. 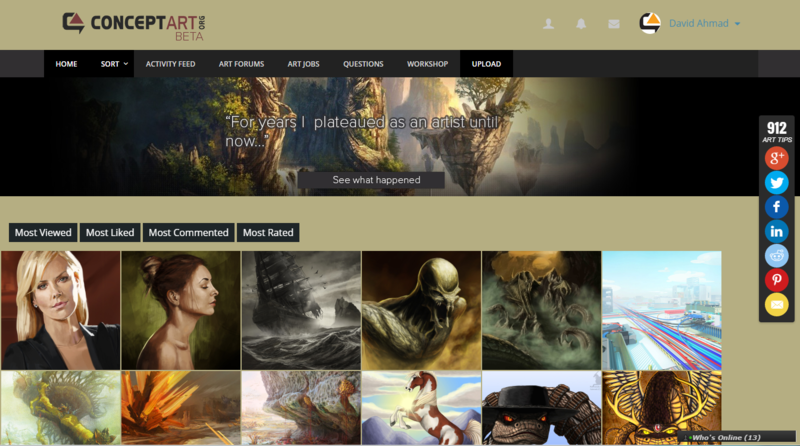 ConceptArt.org has a community of 500,000+ members, and attracts millions of users monthly as of the leaders in Art. David is the CTO of ConceptArt, where he leads every technology aspect of the company. Rebuilt and orchestrated a once dead email list into a very powerful 200k+ email list that we use to communicate with our userbase. 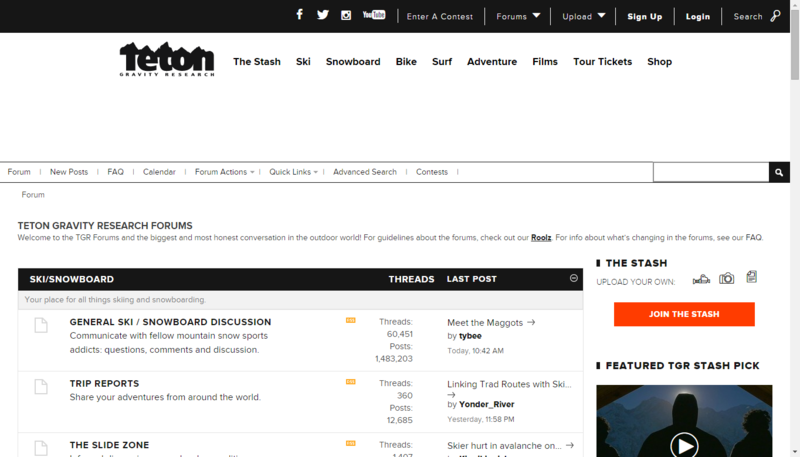 TetonGravity attracts millions of users a month and attracts the world’s top athletes. vBSocial provides exclusive Naples Web Design services for an increasingly competitive arena. For the past 8 years, we have mastered the art of web design, development and services to businesses world wide and now offer it specifically to our local town of Naples, Florida. vBSocial prides itself for building high quality websites for clients and ourselves that rank in the top 10 of Google for some of the most powerful, and difficult keywords to rank for. This isn’t done by Blackhat SEO, or any cool quick tricks. 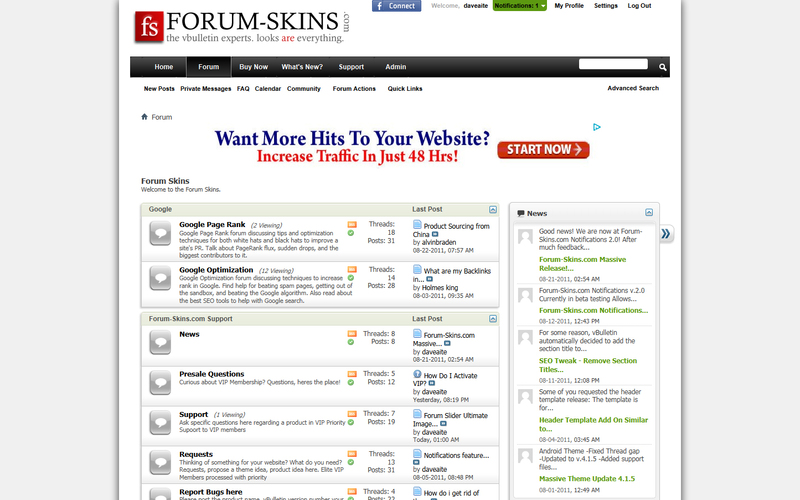 Its’ done by creating the best possible pages for people searching for those specific keywords. When you make the user happy, you make Google happy. Understanding who your audience is is essential to how you design, and develop your web pages. Some things to know about us. All projects are led by David Ahmad, of Naples Florida. From design, to functionality, I ensure that your project takes a life of its own. We don’t do any half-assed projects. I don’t believe in just creating a temporary solution. I believe in creating powerful, long-life solutions that last through generations. Sustainable web development and web design is key. 100% Guaranteed to increase site activity! Drag and Drop image uploading in posts similar to Gmail. Modify most statistic counts on your board to make it look active. 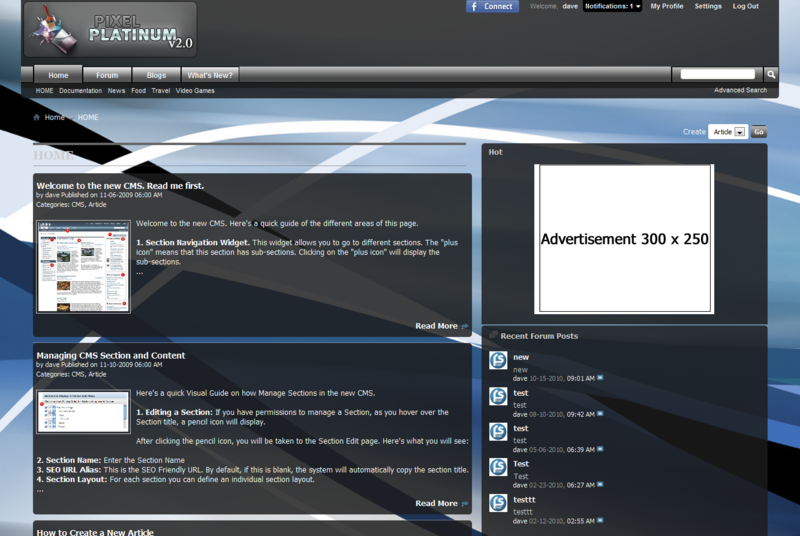 Turn your forum into a social network like Facebook. 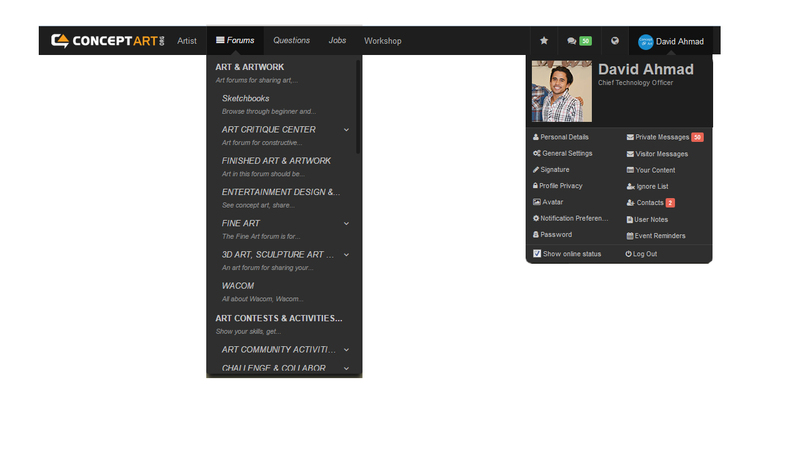 David is a visionary technologist, innovator and entrepreneur. No matter what the status quo of technology is out there, David is always looking to make it better. He’s leveraged and developed new technologies that have allowed him to grow his sites to millions of uniques monthly. ConceptArt.Org is a creative community and leading entertainment industry portal with nearly 500,000 registered members worldwide and millions of uniques monthly. Katapultent offers ultra-exclusive services for the High-Profile Lifestyle. Grown multiple websites to Millions of Uniques per month – Organically. David A holds a Bachelors Degree of Science in Engineering. 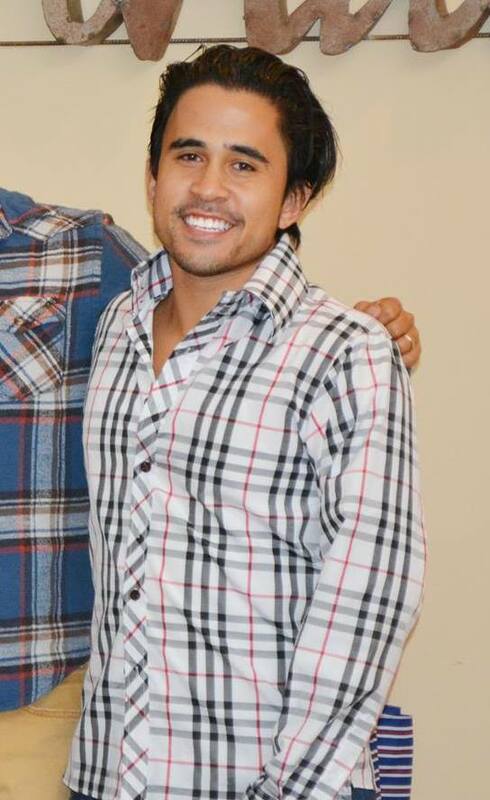 He enjoys playing soccer and tennis on his free time when he’s not coding up a storm. Today he is responsible for business operations from initial design, to product conception, coding, security, marketing, R&D, and managing bright developers. He believes that every site will and must transform into a “social network” of their specialty. 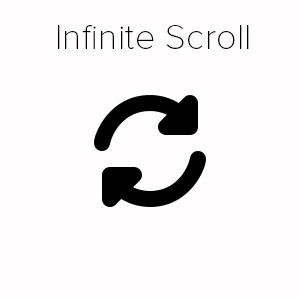 Sites that don’t do this will simply become number 2. We envision Web 3.0 as sites being built about the users and how they will dynamically perform per user. 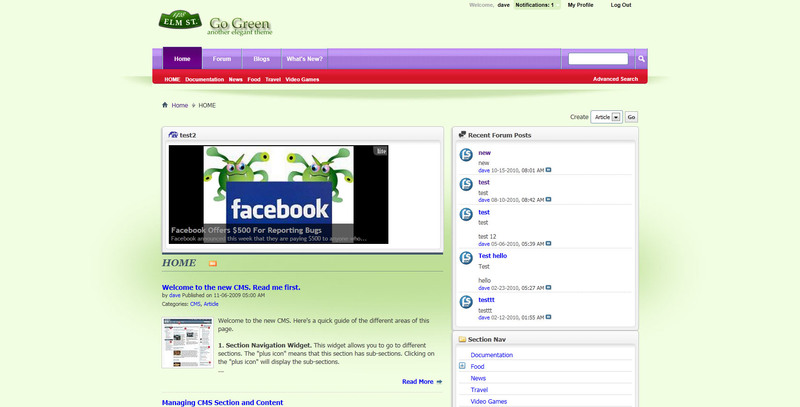 Our software creates a responsive culture within the site. No matter how your site monetizes, vBSocial brings proven, and effective results for thousands of sites world-wide by keeping members longer on sites, and more attentive to what is going on. 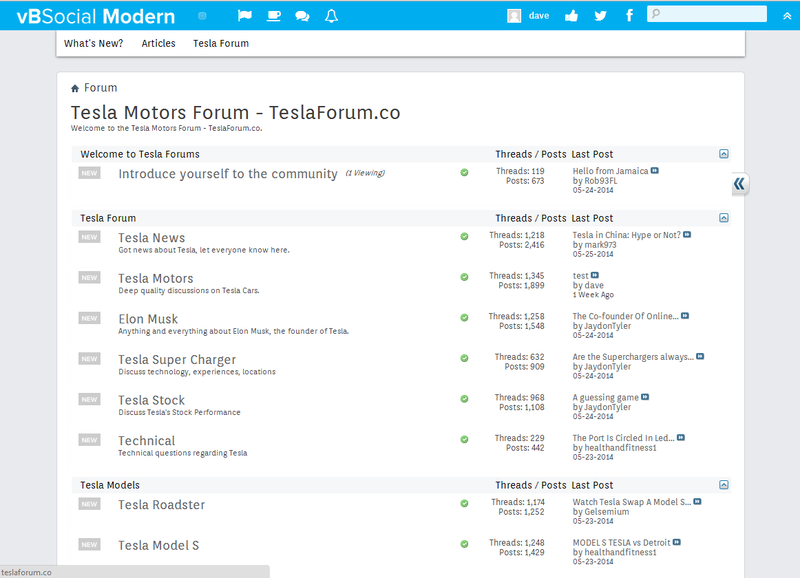 Send your Facebook group and page content to your forum. 7000+ Threads per month on this ConceptArt.org forum. How soon do I get access to download? Immediately after purchase. Proceed to downloads tab. 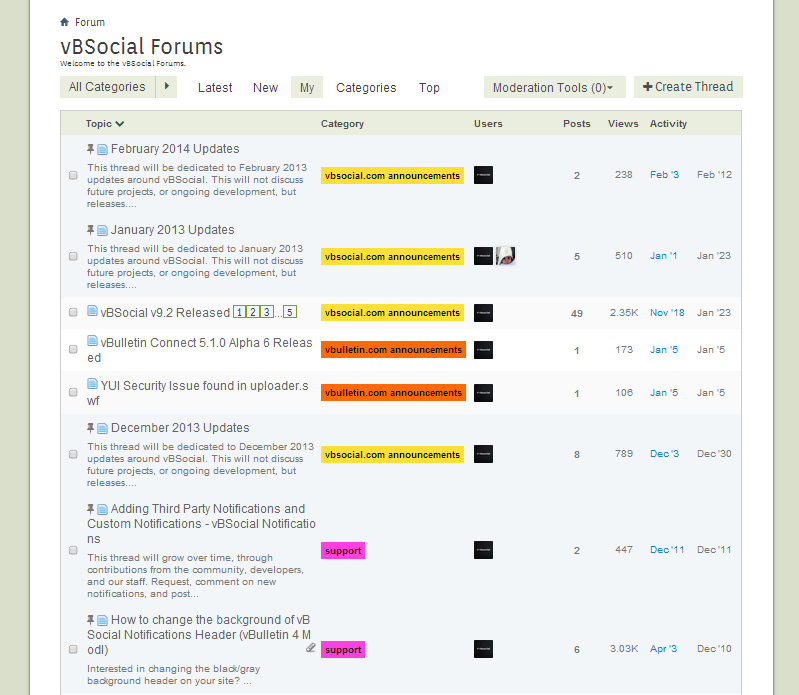 Do I need a subscription to use vBSocial vBulletin plugins and themes? No, you don’t! You can cancel your membership and use our plugins and themes for as long as you like, no subscription required! Ongoing memberships are only required for support, upgrades, new releases, security updates, and videos. Can I use your VIP plugins on my other sites? 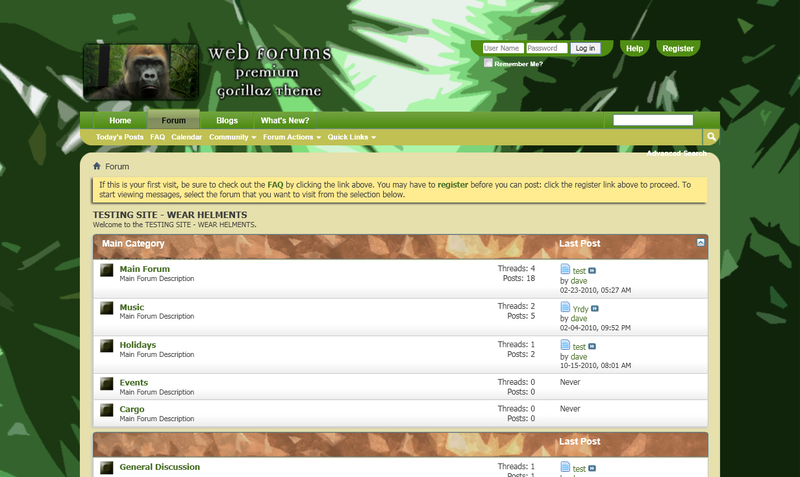 Can I customize your plugins and themes at will? Yes, everything we do is for you, so you can customize it as much as you want. I have vBulletin 4 but plan on vB5. Do I get access to your vBulletin 5 mods? VIP currently covers vBulletin 3,4 and 5. 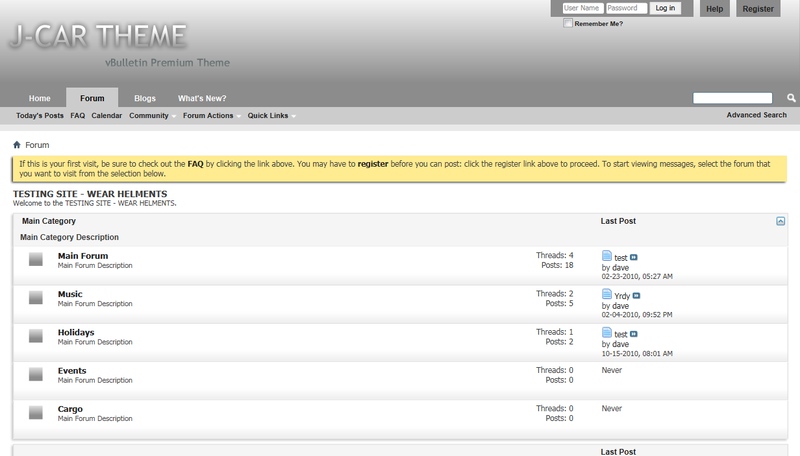 If your a lifetime VIP, or a VIP at the time, you’ll have access to the vBulletin 5 mods as they are released. Um, isn’t this too good to be true? We thought you might ask that 🙂 We can do this because we are the largest vBulletin provider on the web, and consistently invest membership fees in improving the business. So it’s 100% true, we’re the real deal! I need on-site services such as installing modifications, maintenance and private consultation, do you do that? We now provide on-site service services. See here. Keep in mind, if their is something functionally wrong with your modification, we fix that as part of VIP Support, and release that into the VIP console. 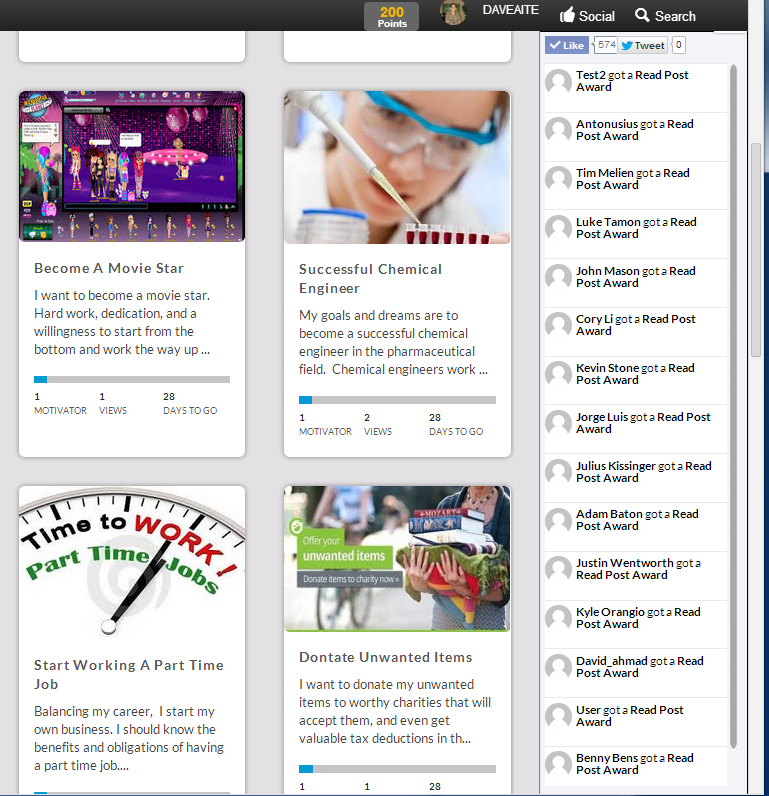 vBSocial VIP Posts was built based on a need to drive more subscribers into our subscriptions, or VIP area. Only other “VIPs” can view VIP content. The fact of the matter is you can turn any group into a “private usergroup” in which only the users from usergroups you choose can view their posts. If the user does not exist in the usergroup that is allowed to view posts by that usergroup, those users are then prompted to signup to your specific subscription of choice in order to view. 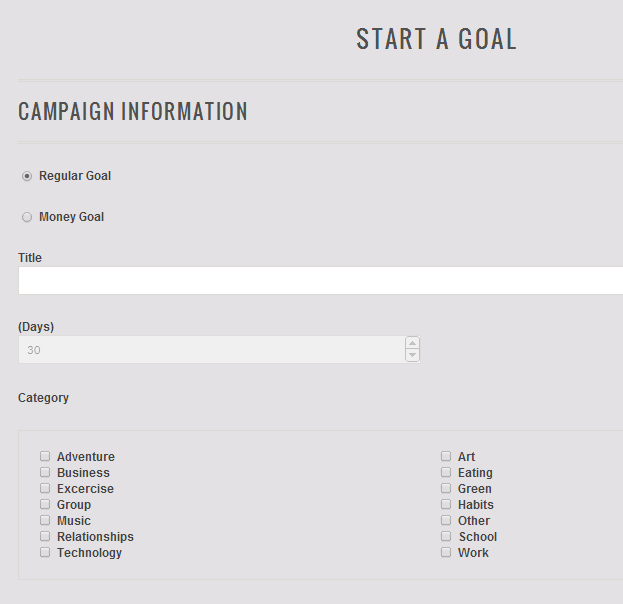 Allow your users to post and set goals to accomplish on your WordPress Site. In order to get this deal, you must buy through this page only. 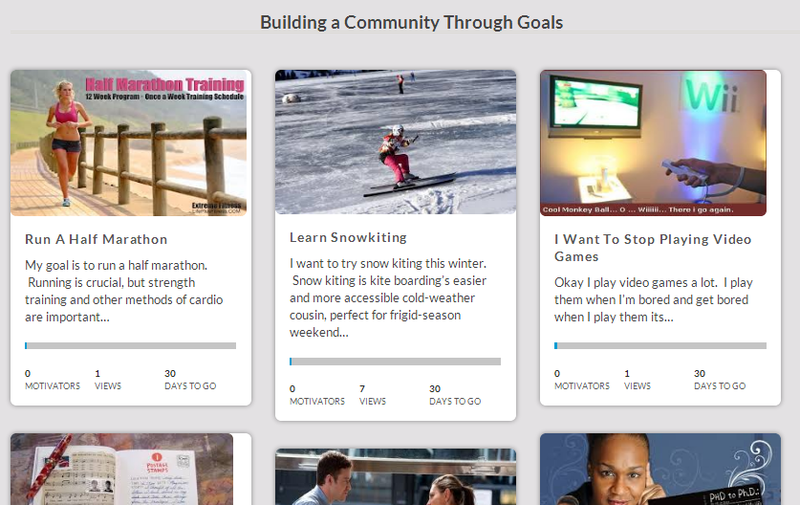 vBSocial Gallery is the most powerful, all in one social gallery. No longer will your users have to browse through many photos in a non-attractive, non-standard way. 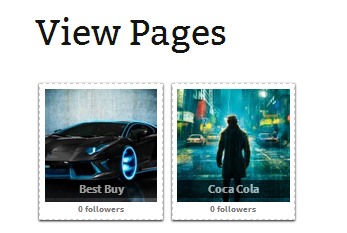 vBSocial Gallery sets the standards of photo viewing by providing two main themes. 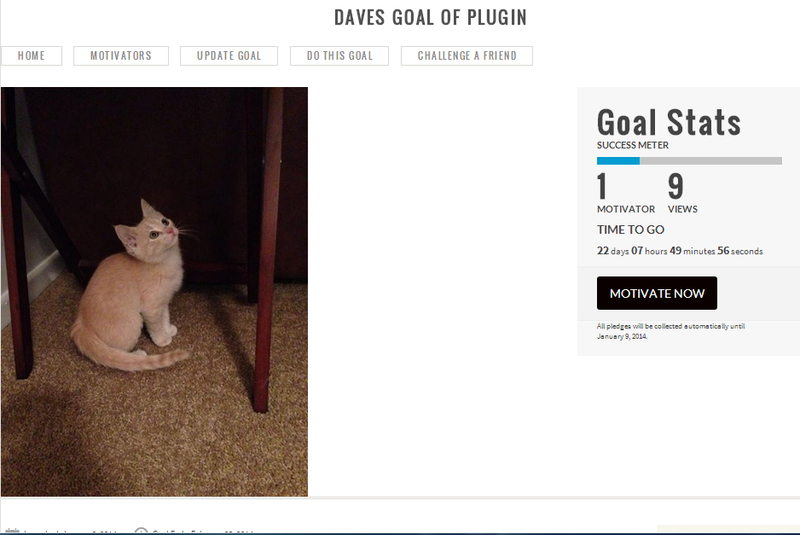 A facebook-like inspired gallery, and a google+ style inspired gallery. Whether you like Facebook or Google’s way of displaying photos, both designs are built into the plugin to enhance user friendliness. Seemlessly tie Facebook, Disqus or Livefyre comments to the photos. Its’ designed for userbility in the sense that users already know and love the feel of the experience from Facebook and Google. 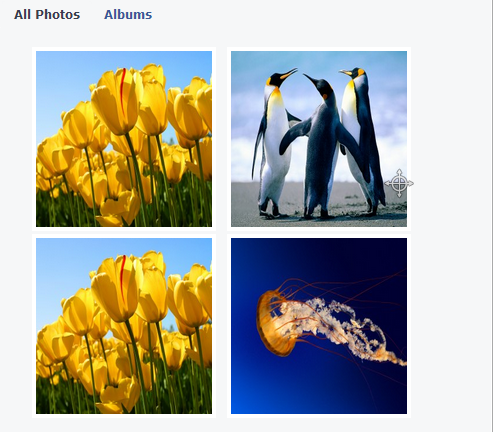 Clean facebok-like widgets for displaying variations of your galleries. Easy compatibility with most existing photo galleries. 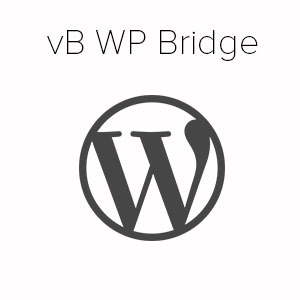 It allows for easy integration into any wordpress page, by creating a shortcode per gallery, which can be added onto any page or post. We believe in real time security. The most experienced administrators understand that the more you know about your server at all times, the more at ease you are. Security is a huge issue on all servers, small and big companies alike. Everyone has experienced a breach of some sort on their server at one point. vBSocial Monitoring is a stand-alone, powerful WordPress monitoring plugin, that will send an email, whenever a file is changed, modified or added on your server. You don’t need to be a wiz to setup this plugin. 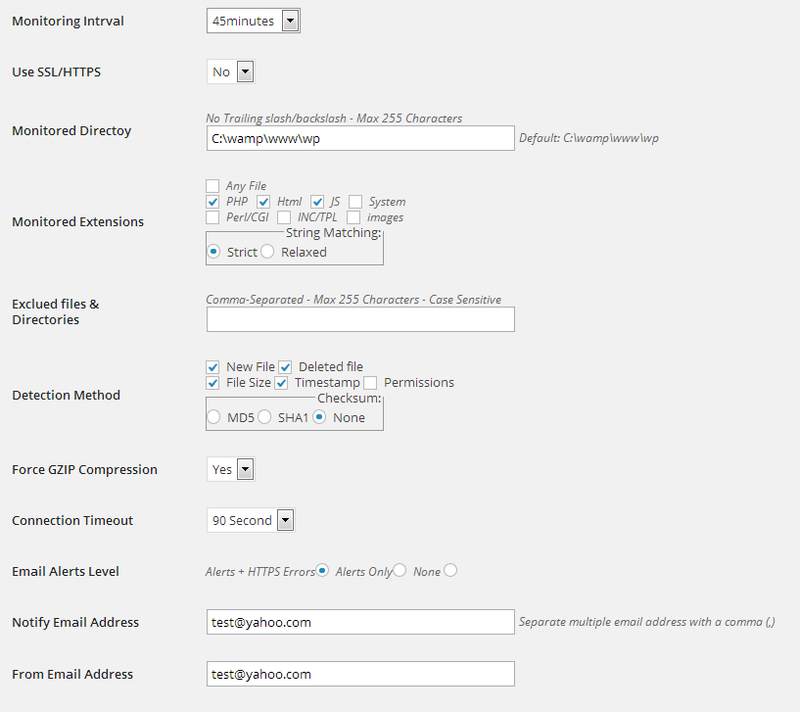 Simply set how often you want to monitor your server and the extensions that you want monitored. Even just an hour of downtime could mean lost traffic, lower SEO rankings, and even lost profits. 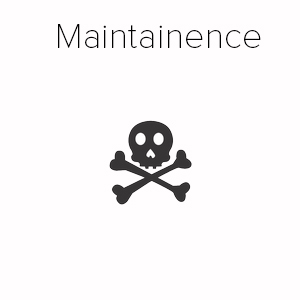 Did you know hackers tend to not “destroy” your site the first day they’re in. They usually upload files first to download your file directory and database. Then they deface it and sometimes destroy it. 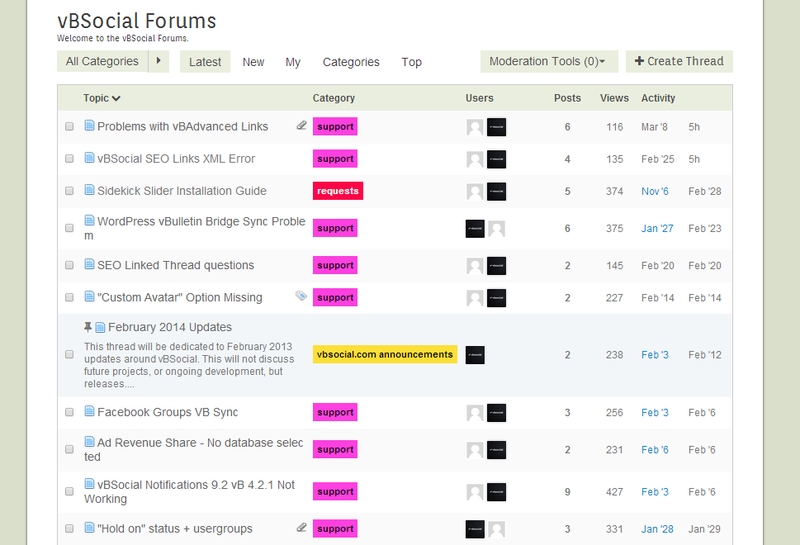 vBSocial Monitoring is proactive in the sense that you’ll know exactly when someone has added bad files to your site. If your like us, we hook our email alerts directly to the Gmail account connected to our smart phones. Meaning, the second a file is changed on our server, we know on our phones and can decisively take corrective action if breached. Most Androids and Iphones are set up with email alerts. We believe hitting all keys of social media efficiently and effectively is the key to coming on top of your competitors. Having a strong social media presence is extremely important to creating a lasting brand. vBSocial Scheduler is the smart way to managing Social Media. No need to hire a social media manager. This plugin does it all for you. Grab 1000 photos related to your site. Zip them all in a folder and upload them using our plugin. Then schedule them at an interval to post every 10 minutes, 5 hours, 3 days etc. 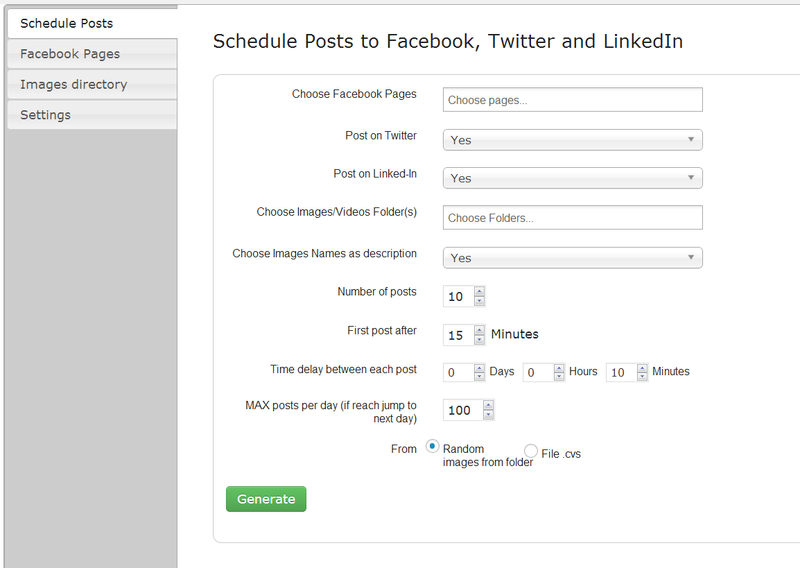 Using an auto scheduler to auto post will drive more traffic to your page. Simply hashtag the text that gets posted to every image, and anyone viewing those hashtags will view your image, thus directing new traffic to your page and website. 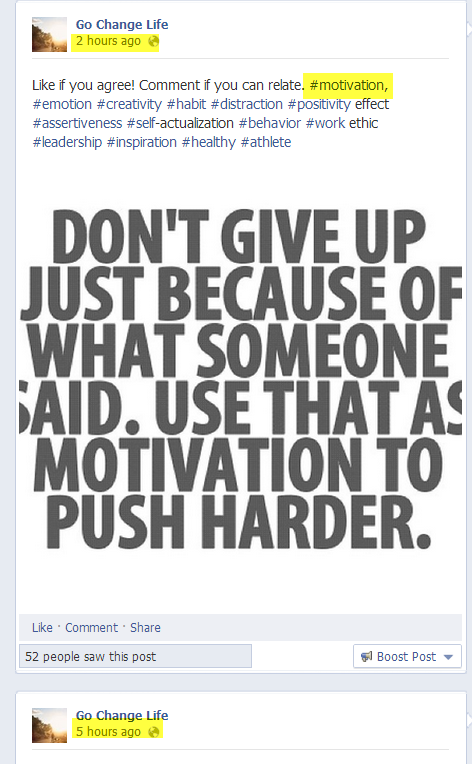 Its easy, it costs zero advertising dollars, and you’ll get likes for free. Why pay for a monthly service? Why pay for a monthly service like Hootsuite when you get better features for a plugin that runs on your server, and you only have to pay once. 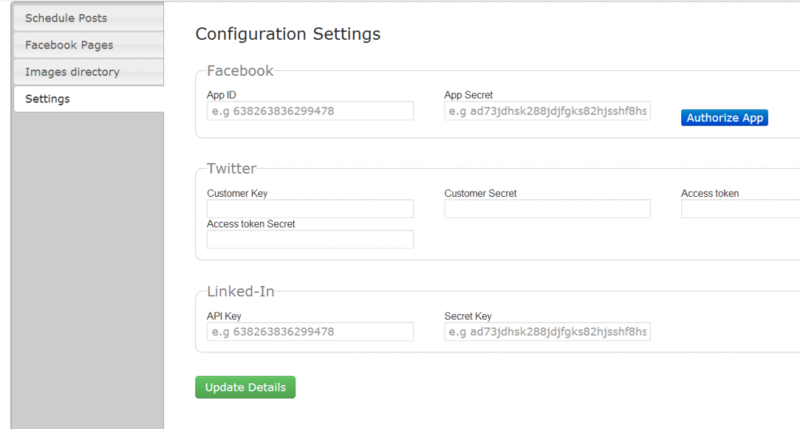 Our aim is to make this plugin your social media manager. 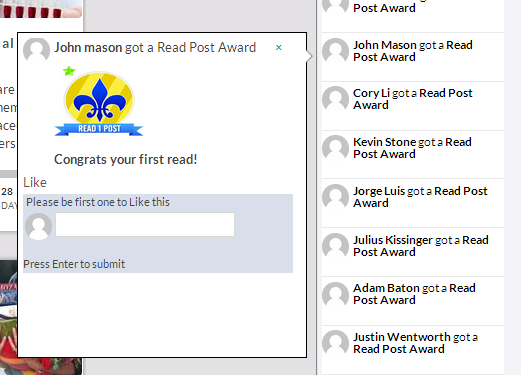 Not only can you mass batch posts, but you can auto send your new wordpress blog posts to Facebook, LinkedIn, and Twitter with a quick button. I have discovered a very solid technique that is a white hat way to rank anywhere between #1 and #5 in Google very easy. Anyone can do it, and its’ very effective, especially when you create great content to go with it. The fact is, when you rank #1 -#5 in Google, you will sell way more product, and attract a tremendous amount of traffic towards your site. Its essential for making your business survive. So you are wondering how do you do this? Whats’ the secret. I will explain in great detail how to do this in a doccument that you will receive following the purchase. You won’t rank overnight, but I will say you’ll rank rather fast and it works as opposed to many techniques that you read about these days. Its’ so effective, that I normally wouldn’t charge, but its a huge value proposition. Being #1-#5 will get you more sales, and can turn your failing business, to an instant mega-maker. Q: Can you rank in the top spots even against sites with 5-7 years of experience. A: Yes its possible. Will it be harder? I think so, but I’ve seen massive jumps in rank changes due to this technique, and I have been many sites with 5-7 years. A: Its’ a very focused approach, and I have limited time and resources. However, I am doing this everywhere around my businesses. 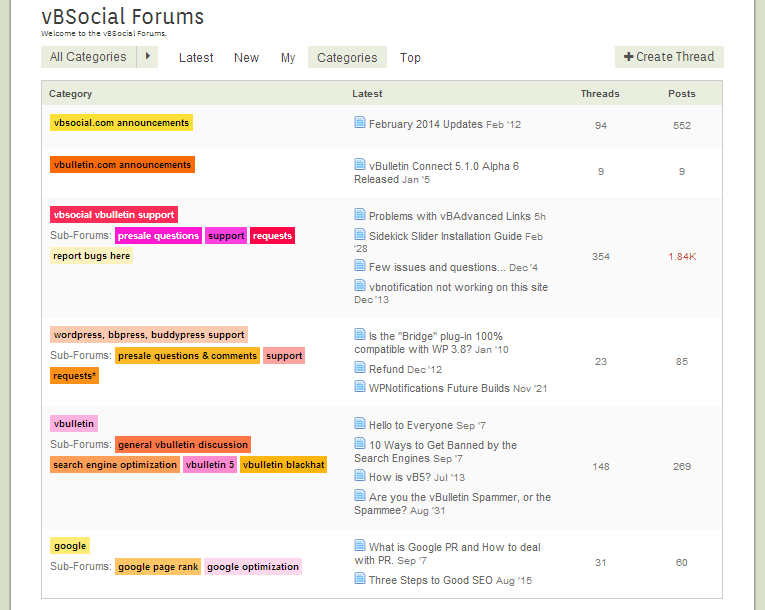 Real-Time Sitewide Activity in a Global Sidebar inspired by Facebook, for Wordpress. 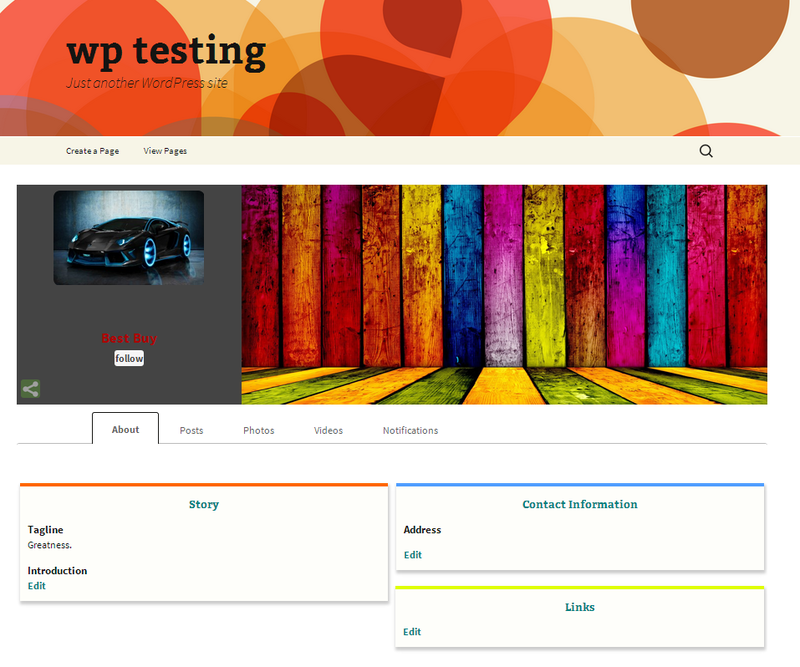 Boost content creation by allowing your users to create social pages on your Wordpress site. The #1 Wordpress Plugin that drives activity, registrations and users up. 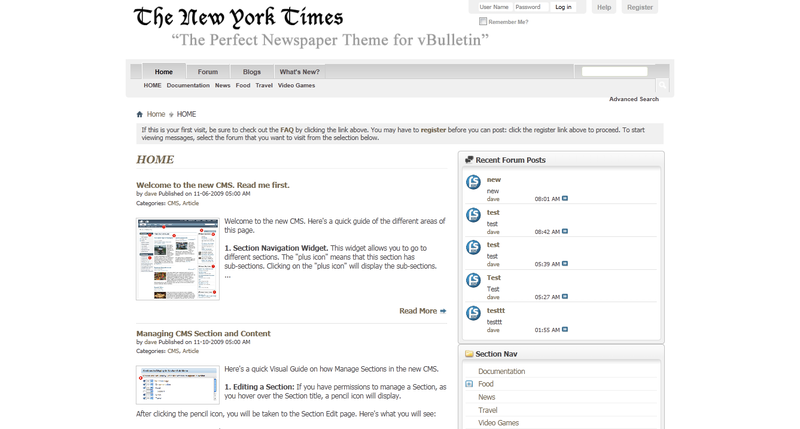 Wordpress is a blogging platform by Automattic.